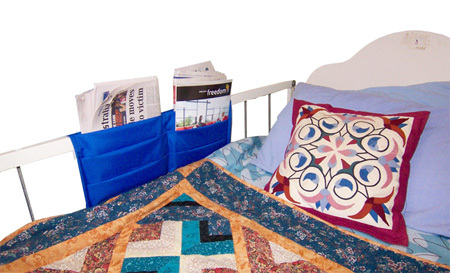 The Bed Rail Organiser hangs over the bed rail to provide storage pockets for everyday items such as books, newspapers, glasses, tissues, TV remote, etc. 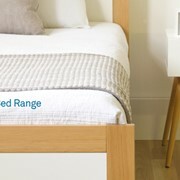 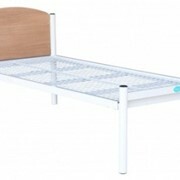 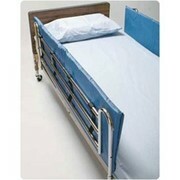 The Bed Rail Organiser attaches with Hook and Loop Tape over the top of the bed rail. 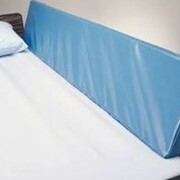 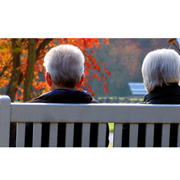 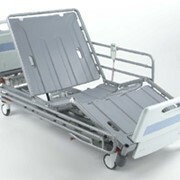 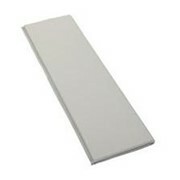 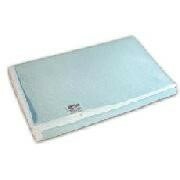 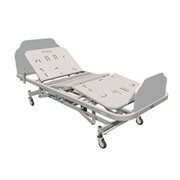 By placing it towards the head of the bed, the patient should be able to easily reach all the pockets.